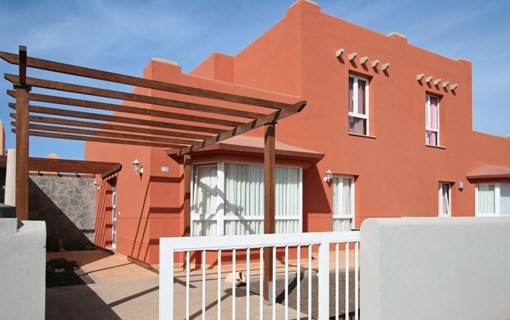 Porta Mondial - your leading real estate agent in Corralejo! You are looking for a property for sale in Corralejo, or have a question regarding our real estate offers on Canary Islands? 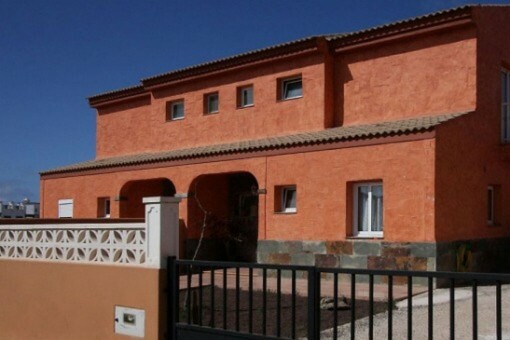 You were not able to find the ideal villa in Corralejo? Then please call us on +34 971 720 164, or send us an email to info@portacanaria.com. Our Porta Mondial real estate agents in Corralejo will be pleased to asist and will help you find your dream property. 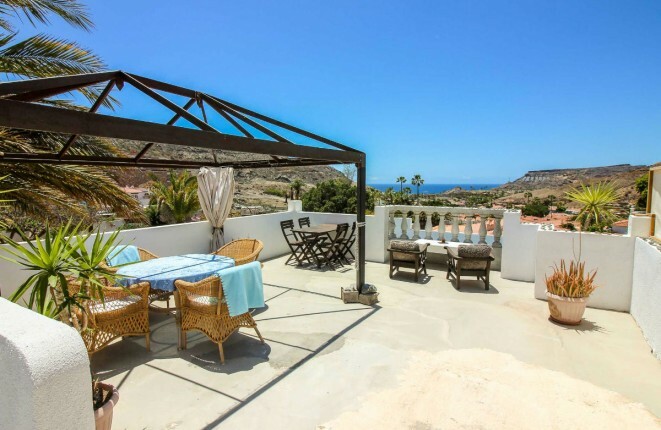 This villa is located in the Natural Park area of Corralejo, a town and resort located on the northern tip of Fuerteventura, one of the Canary Islands, facing the small islet of Lobos. It is placed in the municipality of La Oliva. The beaches in Corralejo are the resort's major attraction. In addition, there are several miles of sand dunes located nearby, which have been designated as a nature reserve. The waters around Corralejo are clear and an intense shade of blue. Along the waterfront there is a promenade that is lined with cafes and restaurants. From the port there is a regular ferry service to Lanzarote.